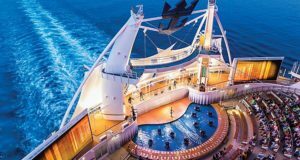 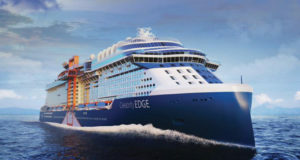 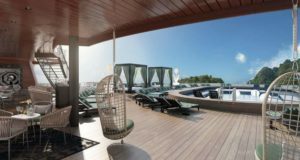 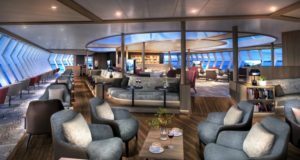 Royal Caribbean subsidiary Celebrity Cruises has ordered a fifth Edge-class ship, famed for its protruding bar. 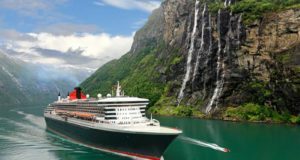 New figures show a strong increase in the number of cruise visitors to Norway, with Bergen the most popular port of call. 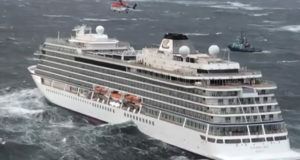 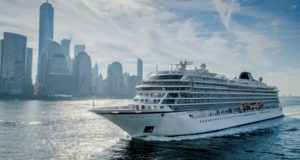 Torstein Hagen and Viking Ocean Cruises give their “full support” to finding out why engines failed in heavy seas injuring 20 people. 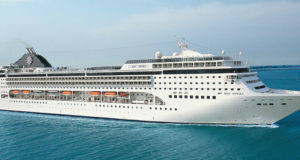 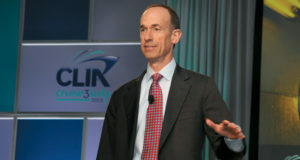 CLIA pledges that member cruise lines will cut the rate of carbon emissions across the industry by 40% by 2030. 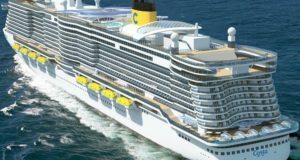 The gigantic sixth Oasis-class ship, for 5,714 guests, will not be built in Finland as the first two were, but in France. 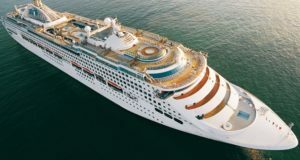 More than 1.2 million tourists are expected to dock at Danish ports in 2019, “a source of revenue in the harbours and shops”. 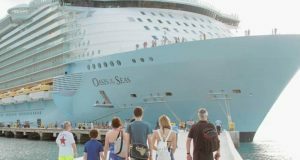 Royal Caribbean’s Oasis of the Seas sets sail just one day after offloading 500 norovirus-hit passengers and crew. 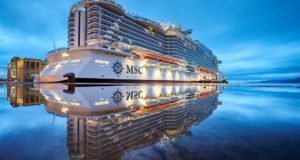 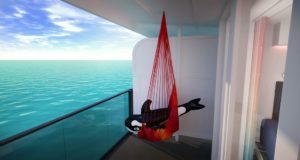 Cruise lines will take on 24 new ocean-going vessels during 2019, some of them massive, some of them nimble expedition ships. 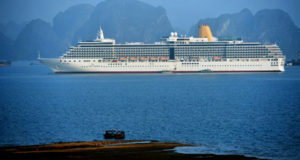 The large-scale infrastructure projects come despite warnings about “crazy” tourism growth in Vietnam. 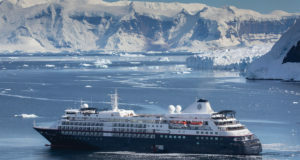 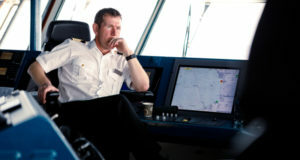 Kai Albrigtsen has been named as the captain of Hurtigruten’s new hybrid-powered expedition ship.